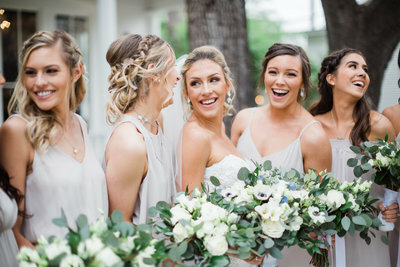 AUSTIN, Texas, Texas, January 11, 2019— Paige Vaughn is pleased to announce that she has been selected as a 2019 ­­winner of The Knot Best of Weddings awards, an accolade representing the highest- and most-rated wedding professionals as reviewed by real couples, their families and wedding guests on The Knot, a leading wedding planning brand and app. “We are SO happy that we chose Paige as our wedding photographer. 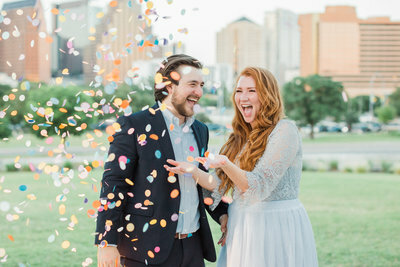 She was recommended by our wedding planner and I immediately loved the bright, happy photos that seemed to capture each couple’s authentic personalities. Paige is THE gal pal that you want to have around on your wedding day. Not only does she make sure that you get all of the photos that you would ever want/need, but she’s also a constant cheerleader and is making sure that you look and feel flawless. I had some specific types of photos in mind that I wanted to make sure we captured, which we had discussed prior to the day, and Paige came prepared with a plan to make sure we got exactly what we wanted, without sacrificing time to enjoy the party with our guests. The wedding party loved working with her and even other guests commented to me that despite taking pictures all night, she had a constant smile on her face and looked like she was having the best time. We were so pleasantly surprised that she sent us a number of edited sneak peek shots on the SAME DAY! How she managed to sneak away and do that, I will never know, but it was so special to have those photos to look at and show our families that quickly. 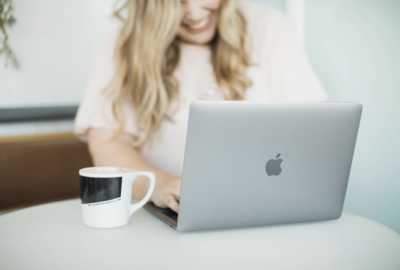 Paige is one of those people who pours her heart and soul into her work, and her attention to detail throughout the entire process sets her apart from other vendors. I know we will cherish her beautiful photos for the rest of our lives, and I feel so lucky to have also gained a new friend in Austin,” said Marianne Chronister, 2018 PVP bride. 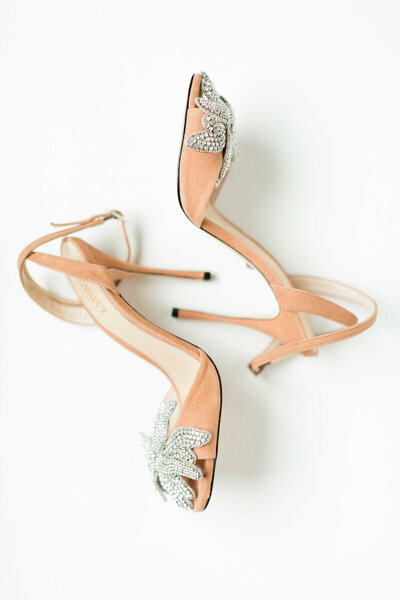 Paige Vaughn Photo is a wedding photography studio based in Austin, Texas serving, fun, easygoing couples in love. 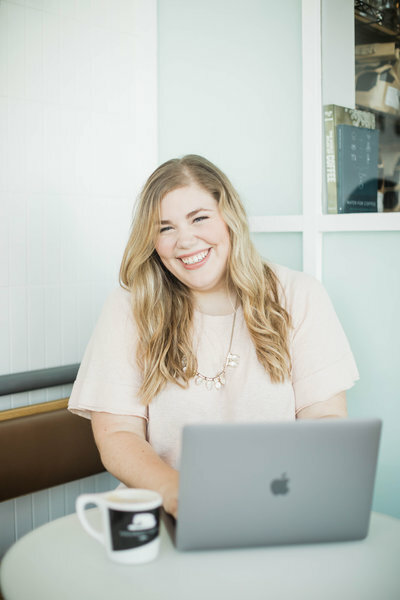 Paige Vaughn founded the business in 2012, primarily working with high school and college seniors and transitioned into weddings in 2014. Her approach to photography stems from her background in public relations and her love of beautiful, classic (but still incredibly fun portraiture). She focuses on bringing out her clients’ true selves while making them feel supported, cared for and guided during their time in front of the camera. Learn more about Paige Vaughn Photo at paigevaughnphoto.com and follow along on Instagram and Facebook at @paigevaughnphoto.